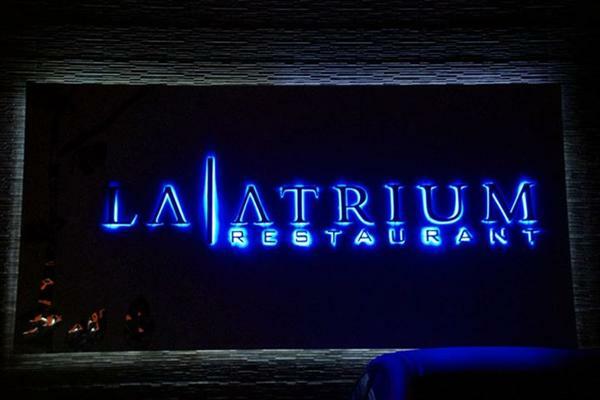 La Atrium is a recently established restaurant in Lahore. 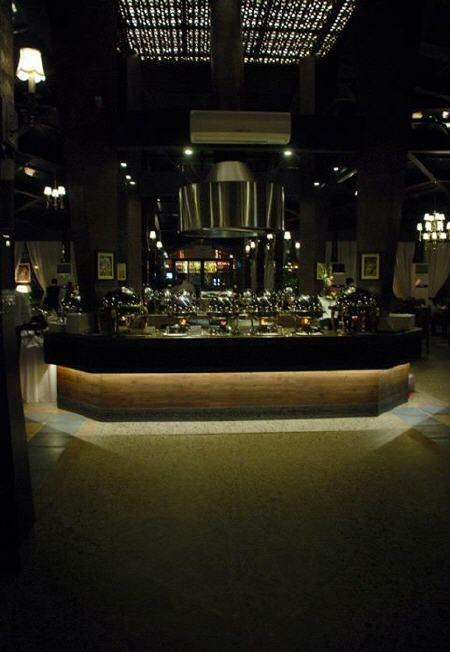 It is more like a five star restaurant as it is based on a large area with exquisite decor. 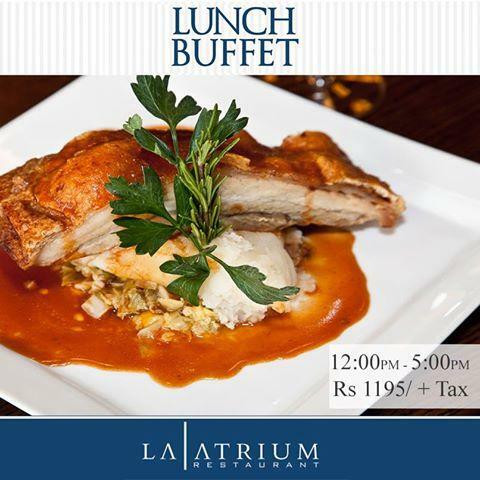 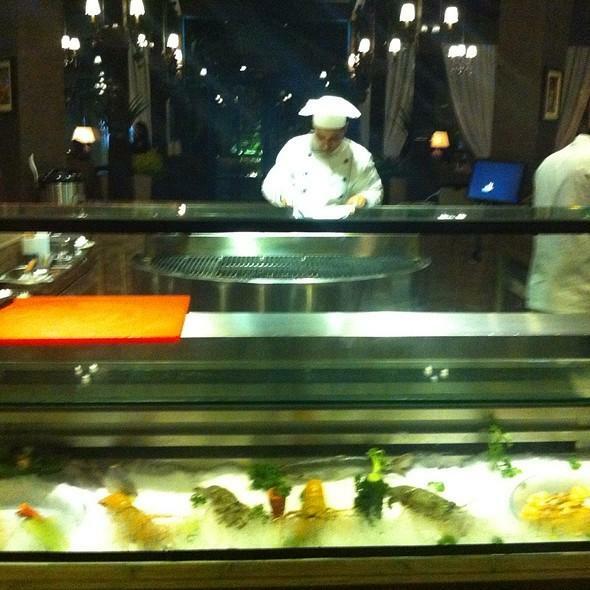 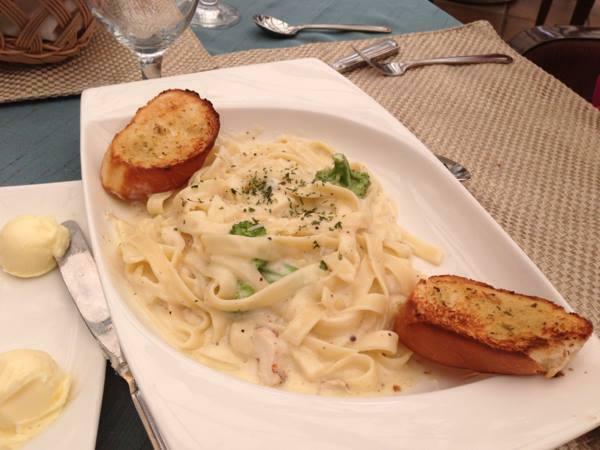 La Atrium offers a wide variety of delicious dishes that can be enjoyed in a cozy yet luxurious environment. 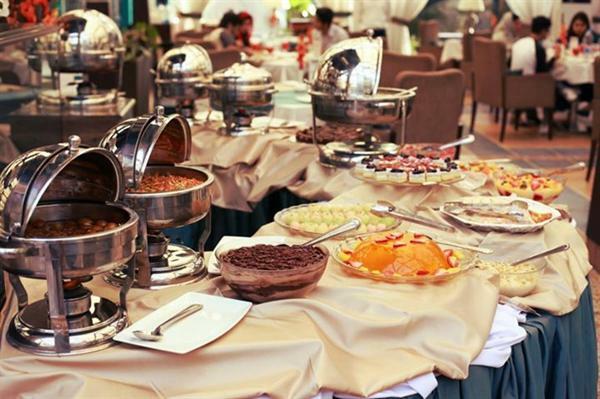 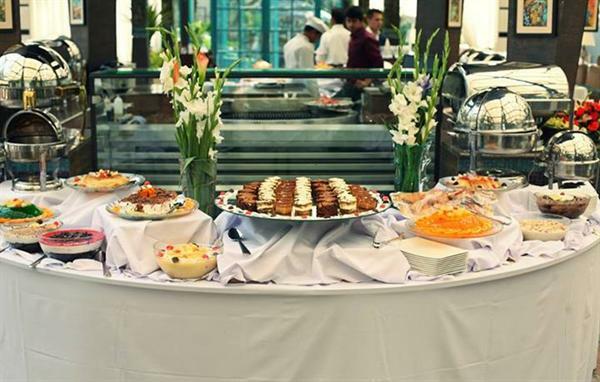 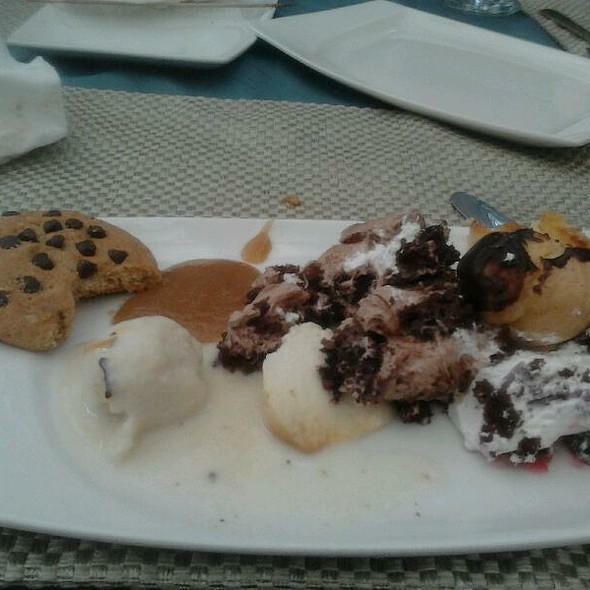 This venue is highly preferred by people at Lahore as they are mostly food lovers and identify good taste. 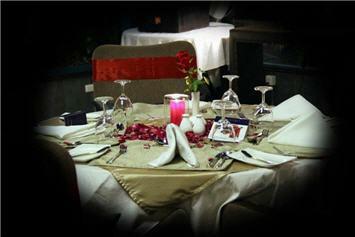 Besides food and taste, management and services at La Atrium is also of high quality.